The second biggest export out of Russia after Vodka is Denis Leontyev. Denis travelled over 5000km across Europe last season and made jaws drop everywhere he strapped in. 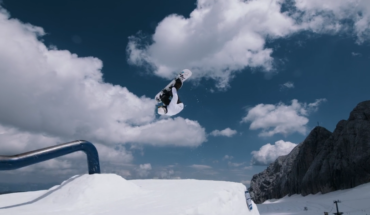 Anthony Indawood avoids summer at all costs and instead gets technical as hell at Snowworld Zoetermeer, captured by Halux Visions. Clemens Millauer is literally killing it this summer. 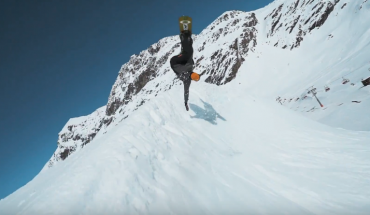 Watch as this flame headed Austrian brings the heat to the glaciers. 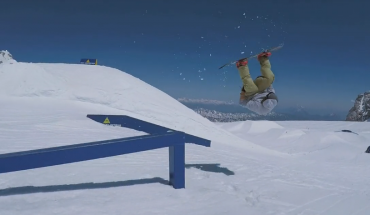 Ståle Sandbech takes us through a near perfect top to bottom run at the Stomping Grounds park in Corvatsch. 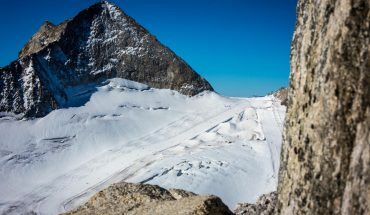 Dachstein is unfortunately closing it’s park for good. Making the most out of the park before it’s killed are Zoltán Strcuľa, Dušan Bízik, Matej Dolník and Samuel Jaroš. 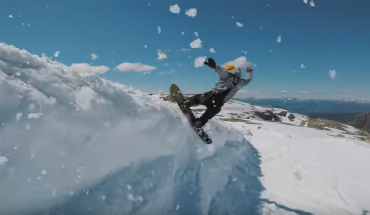 The DomeTrash crew swapped their indoor fridge for the glacier for some slush fuelled, summer fun, which resulted in this banger edit. 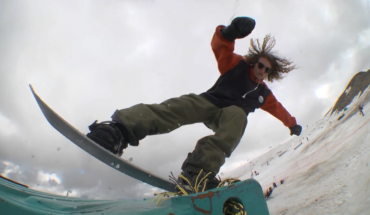 Stale Sandbech, Alek Østreng and Len Jørgensen have been riding on home soil and it looks like Folgefonna is all time right now. Watch as the Rk1 boys get followed by the Gimbal God doing what they do best. Ashbury Europe headed to ride one of the best glaciers in Europe Les Deux Alpes. 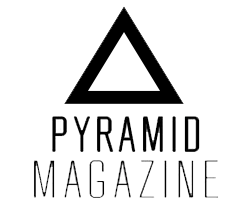 Featuring the talents of Benny Urban, Elio Fumagalli, Sebu Springeth, Florian Fisher, Ethan Morgan, Dominik Wagner, Toni Kurkela and Alex Tank. 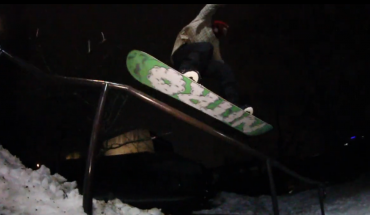 Full Part: Oscar Valencia, North Call.